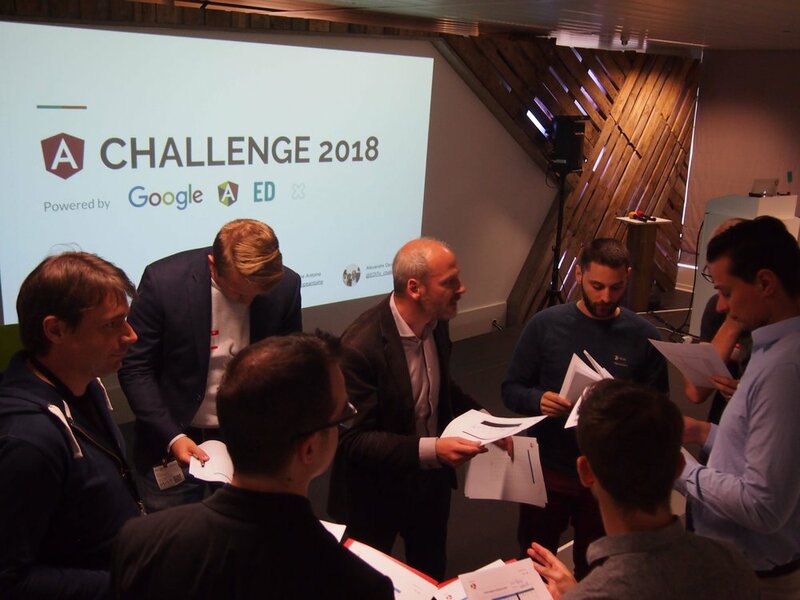 In March 2018, we partnered with EDITx to organize the first ever Angular Challenge. 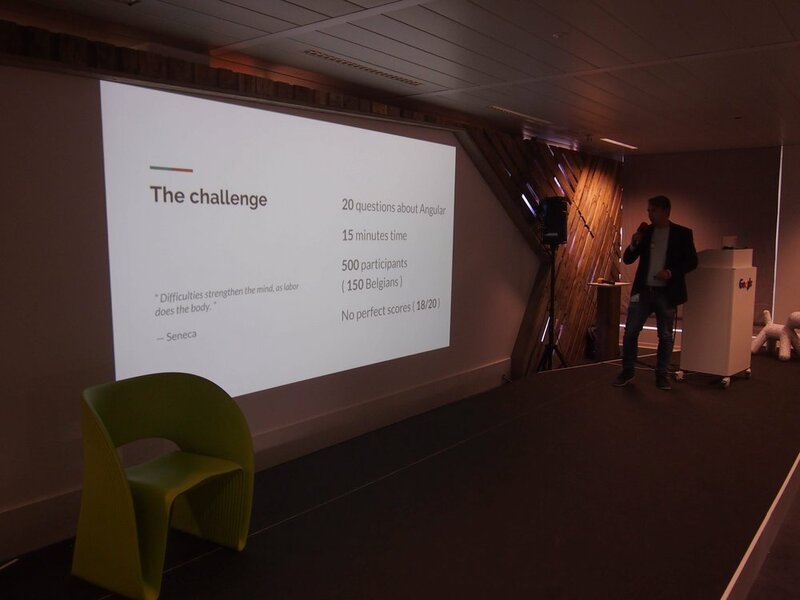 The online challenge ran from the 26th of March till the 4h of May. 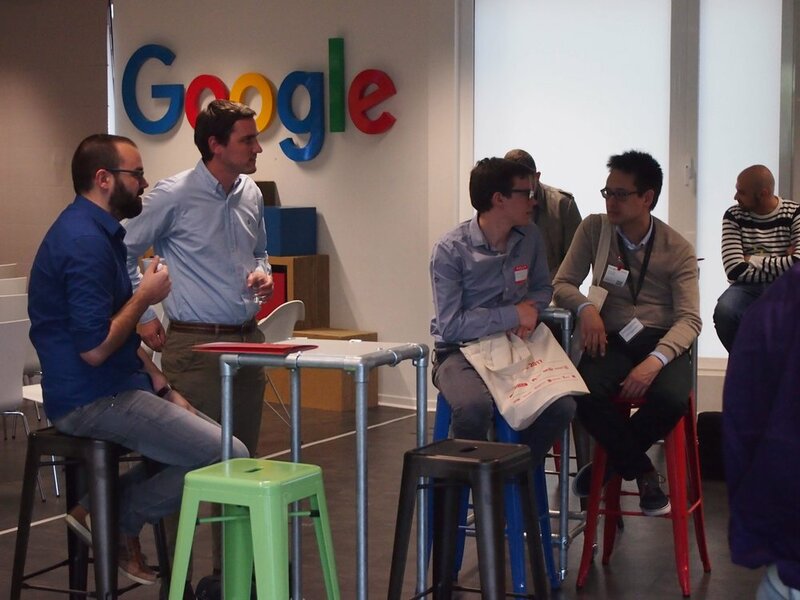 The finals were held at the Google offices in Brussels on the 17th of May 2018. Because many participants have been asking for the answers to the questions, we decided to share them publicly to get you warmed up for the Angular Challenge 2019! The winners were awarded free tickets and/or ticket discounts for NG-BE 2018. If you wish to test your Angular knowledge too or review some of the answers, you can view the Angular Challenge 2018 Questions and Answers right here. 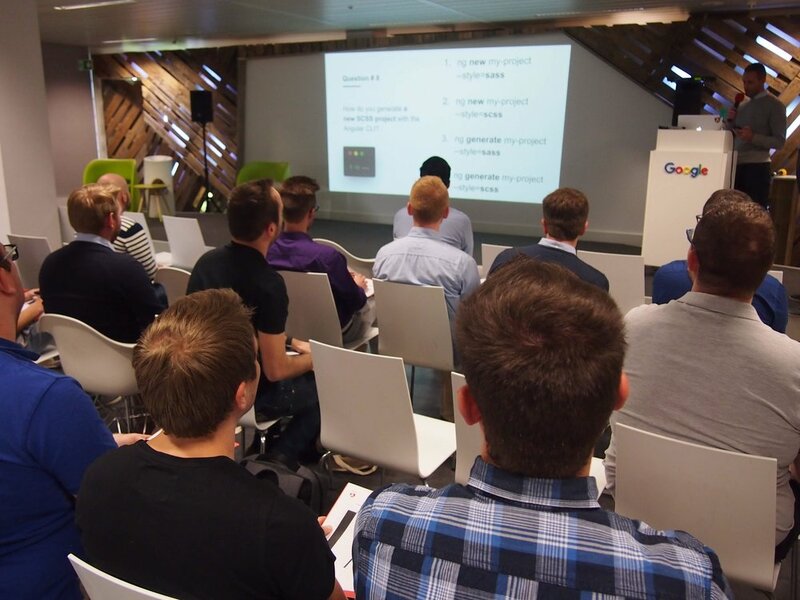 If you wish to join the Angular Challenge 2019, make sure to follow us on twitter to catch our latest announcements!